Getting to the Seychelles requires that you fly to Dubai first. (Dubai is the connecting hub for all international flight from the United States.) From Dubai, you'll take a 4.5-hour connecting flight to Mahé. Seychelles is an archipelago country (made up of 115 islands) in the Western Indian Ocean. Seychelles International Airport is located on the main island of Mahé, making it a natural reference point for the other islands. Mahé is the archipelago’s largest and most populated island and home to Victoria, the capital city of Seychelles. The Alphonse Atoll in Seychelles is renowned for its expansive sea flats--up to 10,000 acres of white sand flats provide easy wading and world-class fishing. Perhaps the most challenging fish to catch is the fabled milkfish; a turbo-charged algae eater that can grow to over 40-pounds. Very nice accommodations. 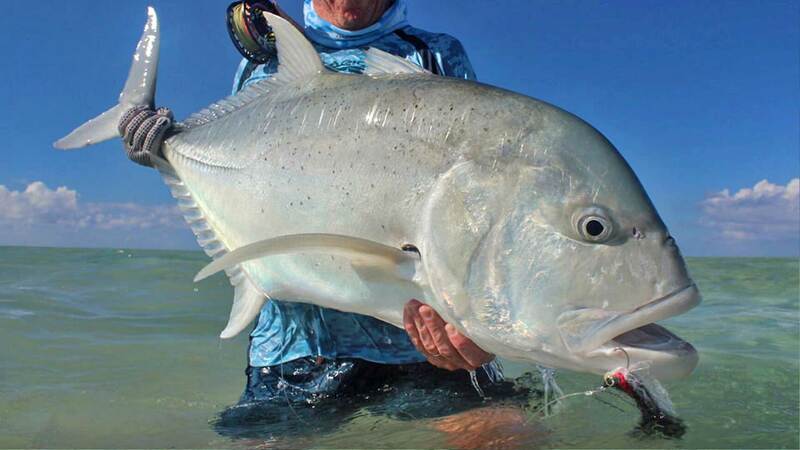 Cosmoledo’s large white sand flats, lagoon edges, and channels are without question ruled by the notorious giant trevally, so much so that it is often referred to as “the GT capital of the world.” For this fly-fishing adventure, Cosmoledo has a new Eco-Camp on Wizard Island. 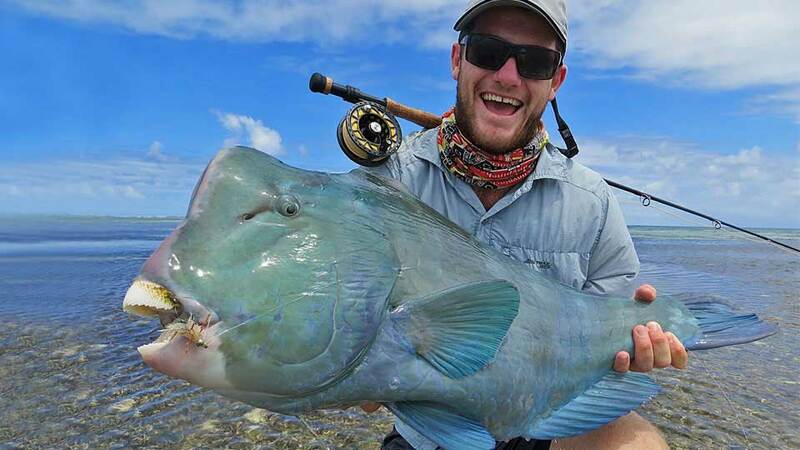 Farquhar Atoll in the Seychelles is one of the best saltwater fly fishing trips in the world combining expansive flats with offshore opportunities and a land-based lodge. 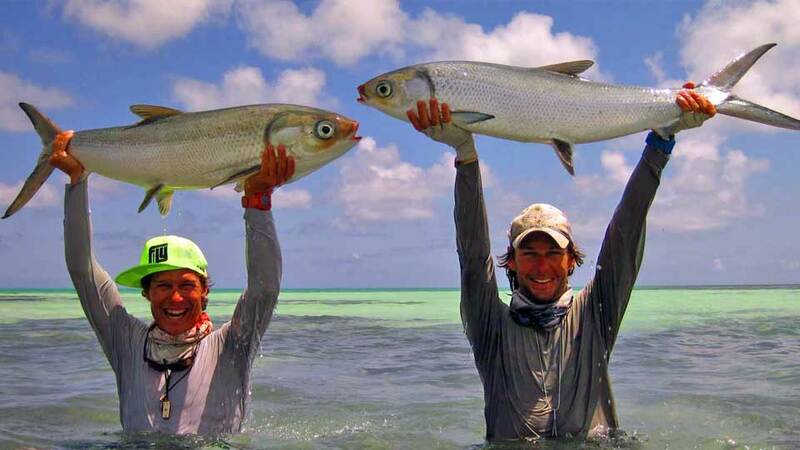 Wade and explore the Atoll's endless flats for incredible diversity. You'll stay at the land-based air-conditioned chalets right on the lagoon. 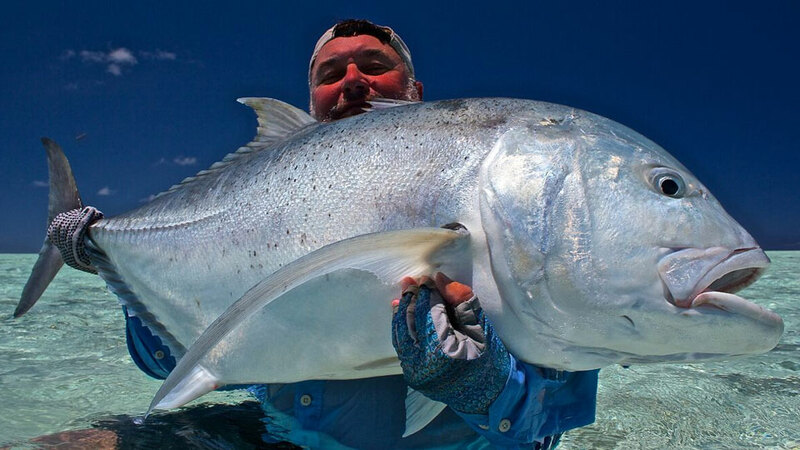 Providence Atoll is the most exciting and diverse saltwater fly fishing destination and arguably the finest GT flats fishery on the planet. 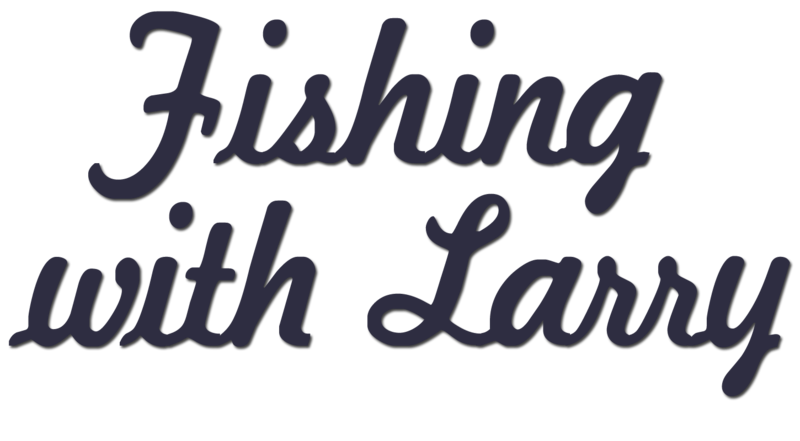 Wade or sight fish up to 28.5 miles of pristine flats. Stay on Maya’s Dugong, a 135-foot expedition vessel with seven air-conditioned cabins. North of the main island of Mauritius, St Brandon’s is a group of over 50 small islands, coral ridges and vast sand flats, in the remote Indian Ocean with spectacular bonefishing. 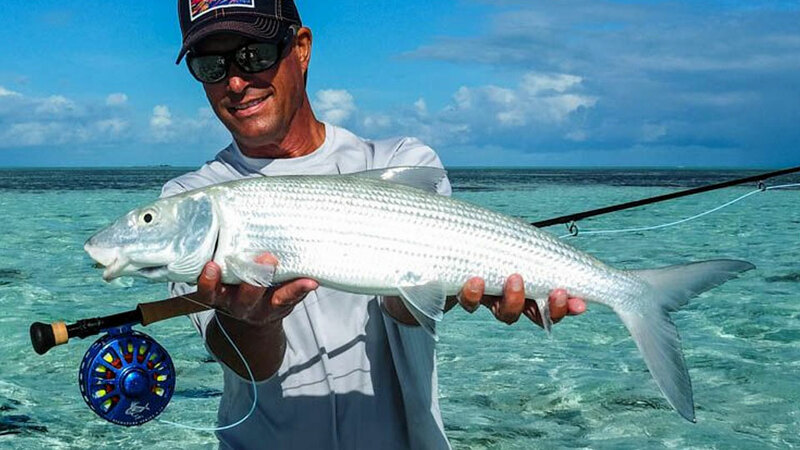 Over the past few seasons, anglers have landed bonefish up to 34-inches and 15-pounds. You'll stay in a simple, yet comfortable guesthouse on the northern part of Raphael Island.